Wayne Wonder at Canal Club | Night and Day | Style Weekly - Richmond, VA local news, arts, and events. Jamaica-born singer Wayne Wonder (real name Von Wayne Charles) has enjoyed a steady amount of success since releasing his self-titled debut album in 1987. 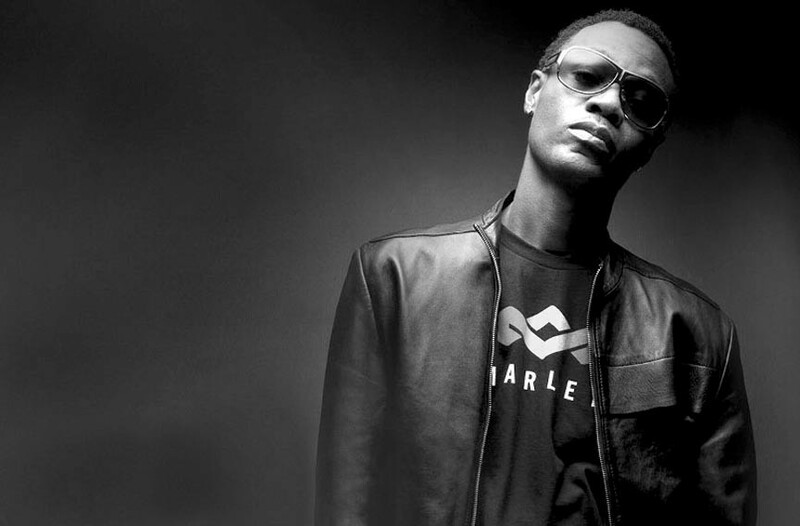 After a slew of popular albums, Wonder made the national spotlight in 2003 when his album “No Holding Back” and its hit single, “No Letting Go,” dominated urban radio in America, and a number of compilations featuring older Wonder tracks flooded the market. His later albums moved further toward hip-hop, which led to collaborations with numerous artists including Foxy Brown, Trina and TLC’s Lisa “Left Eye” Lopes. His latest album, 2007’s “Foreva,” enjoyed a moderate amount of success, reaching No. 6 on the U.S. Top Reggae Albums chart. Wayne Wonder performs at the Canal Club on Friday, June 1, at 9 p.m. $15. 643-2582.